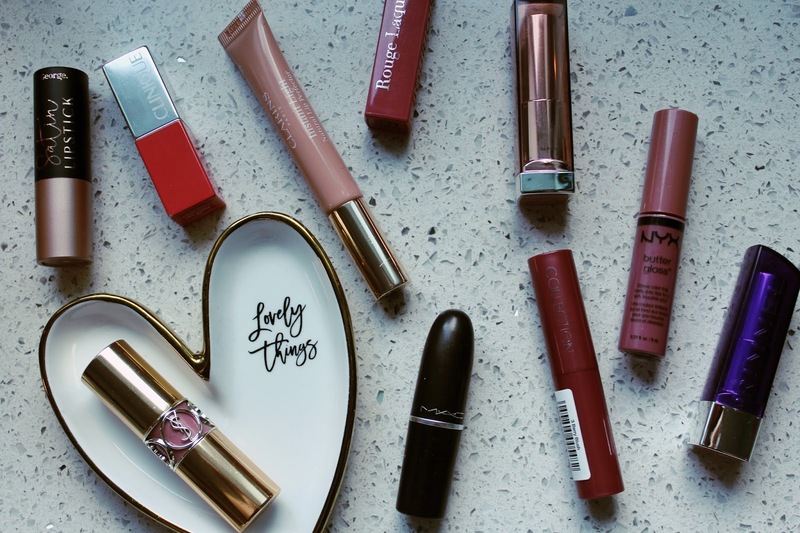 Coleoftheball: The satin and glossy lip edit. My lips don't get on with a lot of matte formulas. 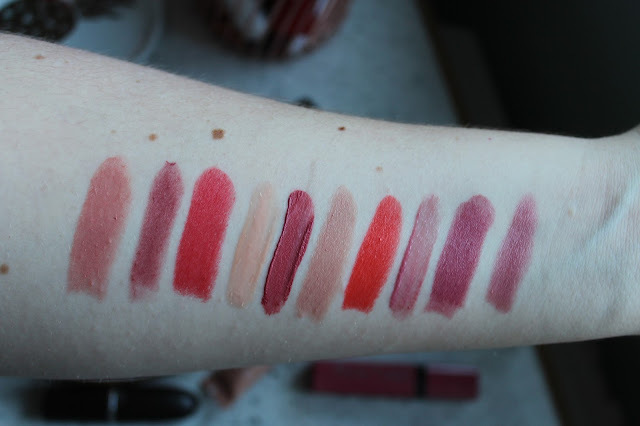 I love the ColourPop Ultra Satin Liquid Lipsticks. They have a silky finish which isn't super drying but still long lasting. So many stunning products and beautiful shades, I am going to have to check some of them out! I really lvoe the clinique lip pops too they are so pretty! I need to pick up MAC Syrup though it is such a cult classic! Ooooh you have some real winners there! The Bourjois one looks stunning, I have to go and have a look! Satin and cream finish are for sure my favourite! I've really been loving the Colourpop Ultra Satin Liquid Lipsticks at the moment. YSL 37 looks like such a gorgeous shade!